Product prices and availability are accurate as of 2019-04-19 15:30:01 UTC and are subject to change. Any price and availability information displayed on http://www.amazon.co.uk/ at the time of purchase will apply to the purchase of this product. 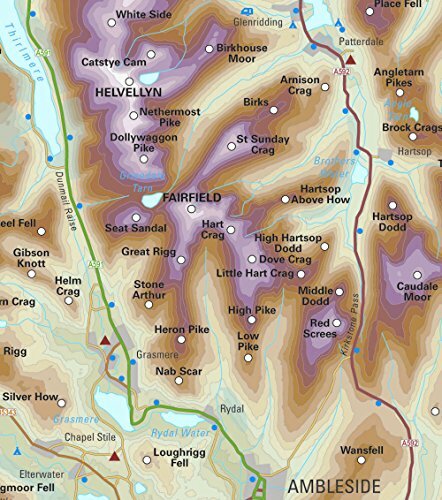 There are 214 peaks in the Lake District listed as "Wainwrights". 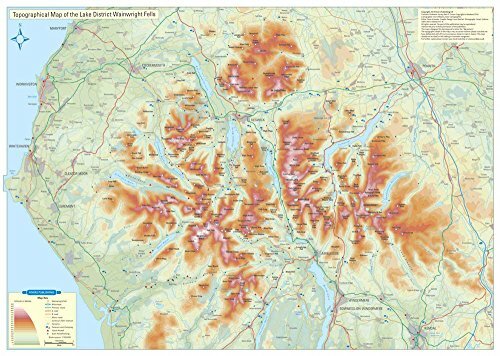 This topographical map has been produced by publisher Peter Knowles who over many years has climbed all of them.